Okay. 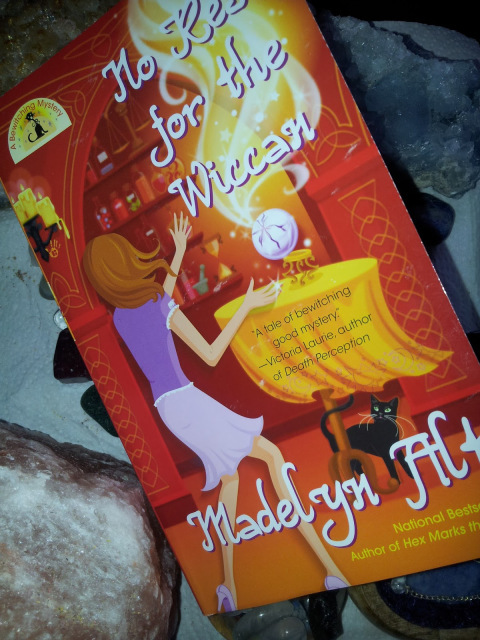 So let’s get a little into Madelyn Alt’s No Rest for the Wiccan, book #4 in her A Bewitching Mystery series. 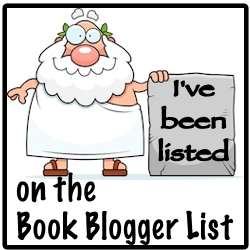 For starters, it took me reading the third book two years ago to finally say, “Hey, I’m interested in this.” But to be clear, I picked the series up in the fall of 2008. So I’m a hot mess when it comes to consistency. But, dammit, for whatever reason I want to read this cozy mystery series. 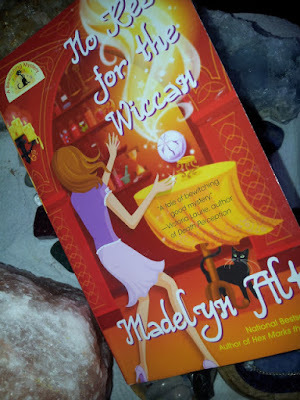 No Rest for the Wiccan has the series witchy sleuth, Maggie O’Neill stuck in many situations. Outside of her back-and-forth love triangle drama, it appears her older sister, Mel, and nieces have found themselves tormented by a ghost inhabiting their home. And with Mel, the beautiful and overly-spoiled sister, attempts to employee her peculiar sister (who happens to work in a magic shop) to exorcise said ghost. A reluctant Maggie more or less entertains her “amazing” sister. It isn’t until an accident crushes the family does Maggie step in with the help of the N.I.G.H.T.S. ghost-hunting team she belongs to. Now if that wasn’t enough, Maggie also finds herself unraveling a local murder. During another rubber-necking session with her cop boyfriend, Tom, an interruption call comes in on his raid. Considering he’s on call, Tom takes the message. It appears a body is hanging from one of the conveyor systems inside of a local grainier. Disobedient of Tom’s orders, Maggie takes it upon herself to ask the wrong questions at the wrong time. Leading her into the throats of marriage, insurance, family, and murder. Oh, and fire! 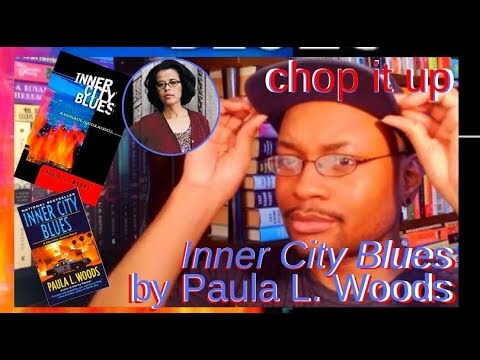 Let’s tackle the love triangle and romantic theme running throughout this series. But extra first, from a personal perspective, I’ve always had a leery feeling at the thought of dating a cop. There’s a possibility of being in a relationship powered with control and command that I would never be able to deal with. And that’s kind of what I see with Maggie and Tom’s relationship. Which kept me wondering why does she deal with him, and his profuse of instructions and commands. Given, "instructions and commands" aimed to protect and guard her. But all the same obnoxious. And yet Maggie continues to fawn all over Tom in a relationship held together by an emotional thread, in my eyes. I don’t see it lasting, as Maggie turns toward the other guy to fulfill the quieter parts of her. Though if she can get her head out of Tom first. So though they both get on my damn nerves, I do have an investment in this relationship‘s outcome. Maggie and her stories are the type of stories I can do without; not quite necessary but serves somewhat of an interest. So with that said, I did appreciate No Rest for the Wiccan diving into Maggie’s family and the dynamics and differences her own mother draws between Maggie and her “perfect” sister. From my previous readings, Maggie has never necessarily struck me as amazing or remarkable–despite being a witch. But in this book I felt a little more for her as a character.